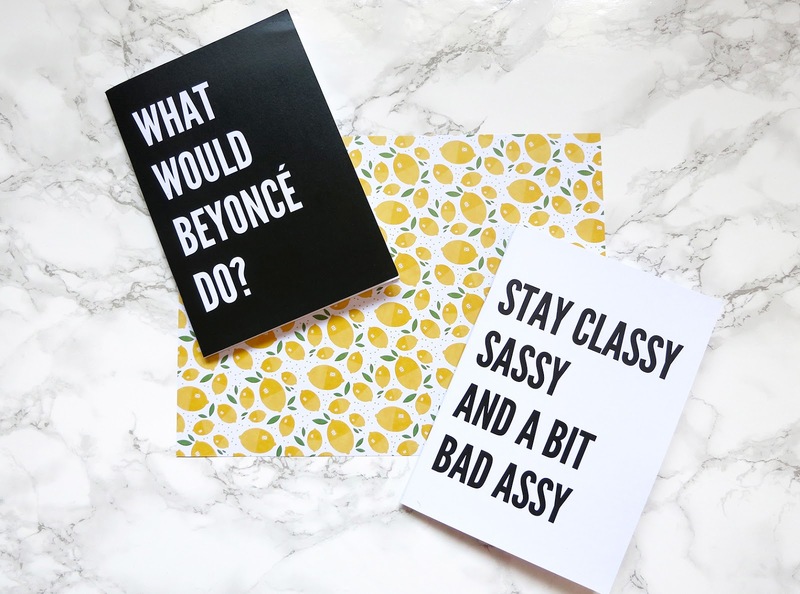 Could you say I had Lemonade and Beyonce singing in my head when I was buying these dream notebooks? Hell yes. 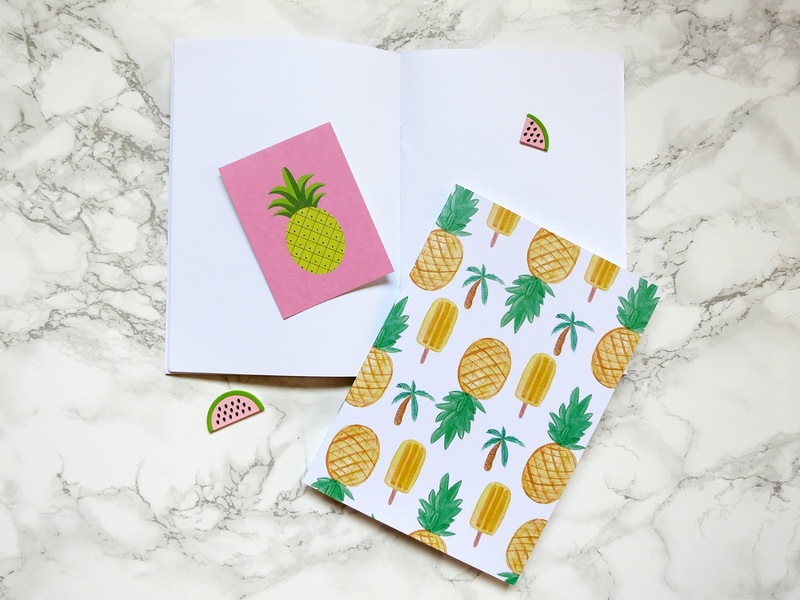 ‘Back to school‘ time is around the corner but I haven’t bought these little notebooks now to celebrate the beginning of September but before summer because I am a stationary freak. I can’t help myself. How? I am getting crazy and I envy everyone who can put his/her hands over Gabriella’s stationary set at Primark. I don’t have a Primark close by! When is Primark going online? I need it! Anyway, I need to stop with my silly requests and focus! 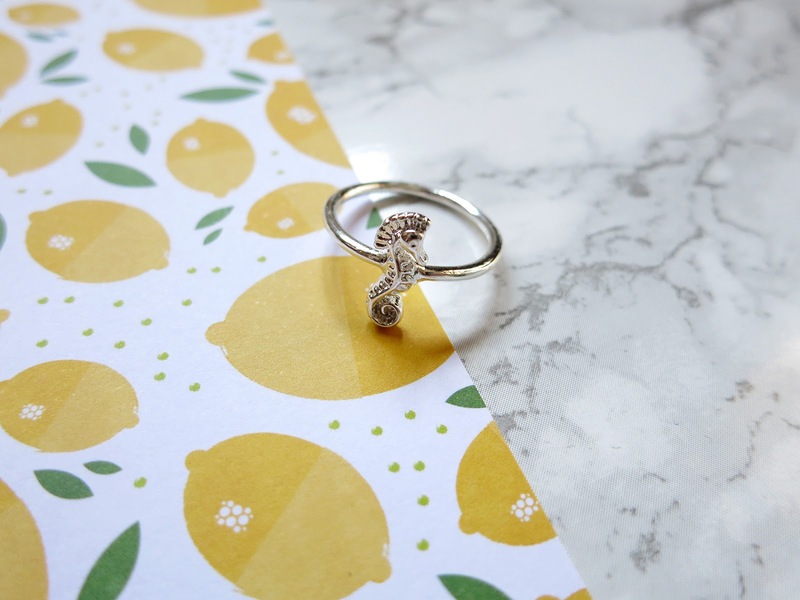 Coconut Lane is a lovely brand who does lots of stationery sets/prints and some jewelry and it’s a dream for any type of blogger. I joined their #CoconutQueen club and I chose some pieces. Let me talk you through. I am fond of rings even though I have the smallest hands on earth. But this one was so cute. Moreover, the seahorse is the only marine animals I appreciate for no particular reason. It is a cute little shrimp horse in miniature, if you know what I mean. Maybe that’s just me digressing in nonsense but at least, it is different from everything you have ever seen. 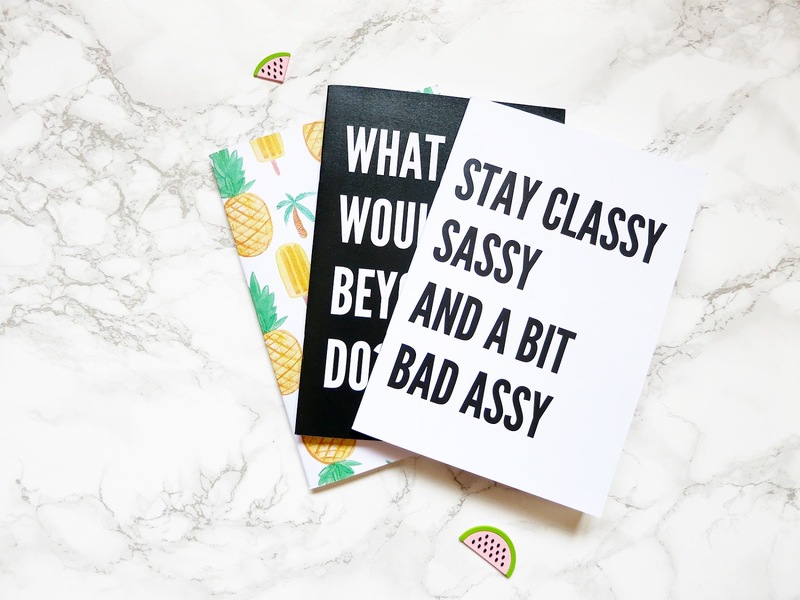 I love the summer print with pineapples and palm trees as much as the sassiness in Beyonce quote (I wouldn’t mind a “What would Blair Waldorf do?” as well – think about, she’s the other Queen B!) 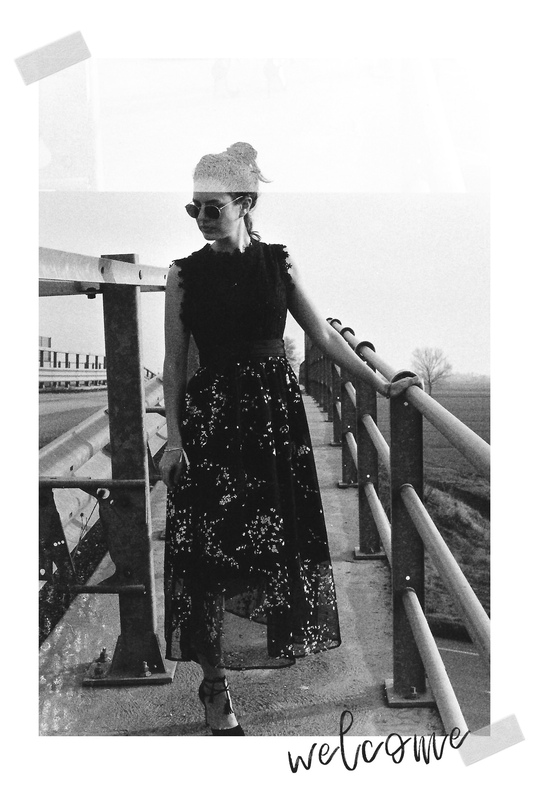 and the mantra of staying classy and strong. The notebook has thick pages and it is a white canvas because there is no grid or line. The A5 size allows you to carry it everywhere easily and the plus is that they are made of recycled paper. A must, if you ask me. And for you? You guys have a splendid code to use for a 20% off on everything. I have to say they have marble themed case, wallpapers, sassy quotes, pillows and cuteness everywhere. 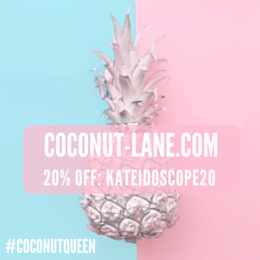 You only have to add “KATEIDOSCOPE20” at checkout. What are you waiting for?